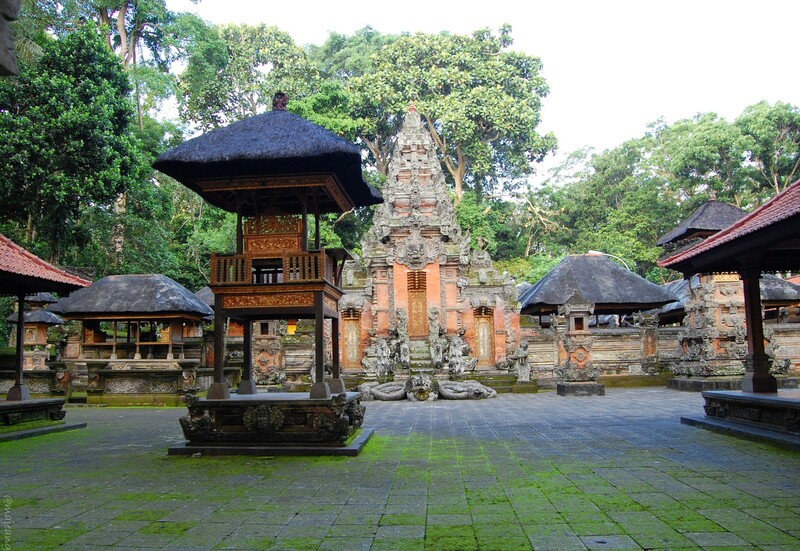 It’s another edition of Travel Thursday and today I’m talking about 3 must see places in Bali. If you follow me on Instagram, you would have seen that I went to Bali and had an amazing time! As you can imagine, I took a lot of photos because the place is absolutely beautiful and I didn’t want to bombard you with all the pictures…unless you’d like me to do a photodiary? Let me know in the comments below. So instead I thought I’d share a few of the places I went to in case you’re planning a trip to Bali soon! Like you would expect any forest to be, it was lush, green and full of life! Mostly monkey life, hence the name. We got to the monkey forest late evening and was still able to walk around and experience it all. Monkeys were literally everwhere! In the trees, the walkway and just chilling near the car park. They are of all ages, sizes and completely comfortable around humans. Especially if you have bananas! For those concerned, there are strict rules that you must follow which include; no feeding them outside food, no eye contact and no touching of the monkeys. The no touching bit is that you can’t touch them but they can touch you and often times they will climb up your body to get the banana :). I can’t recall the last time I’d been to a waterfall, probably when I lived at home in Trinidad. The Tegenungan waterfall is simply breathtaking! It’s a bit of a trek to down to, but once down there you can dive into the water and enjoy the surroundings. When I visited Sri Lanka we went to a turtle sanctuary and I did the same in Bali. Bali is big on protecting animals and these gentle giants sometimes need a bit of protection from us humans. You get to the beach via boat and upon arrival there’s a donation/entrance fee, which is used to continue the work they do. Turtles are given a health check, fed, tagged and released back into the sea. These gentle giants are so beautiful and heavy too! I feel incredibly grateful that I was able to visit Bali and have these experiences. It reminds me of how beautiful the world truly is and we need to look after it. Let me know in the comments below if you’ve been to Bali and what you liked best. As always, thank you for reading and don’t forget to subscribe.